Your success begins with a solid foundation. 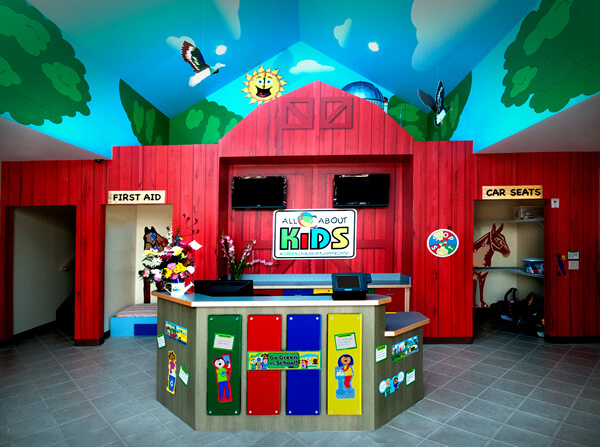 All About Kids’ award-winning, sustainable state-of-the-art facilities provide a safe learning environment that enhances our exceptional learning experience. 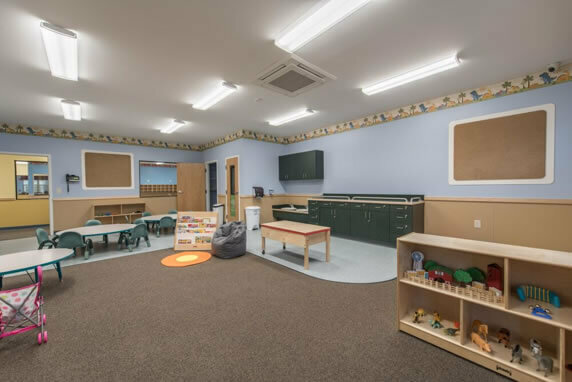 We operate the only LEED certified Green Franchised childcare centers in the country, and our green practices reduce energy costs while helping students become good stewards of the environment. 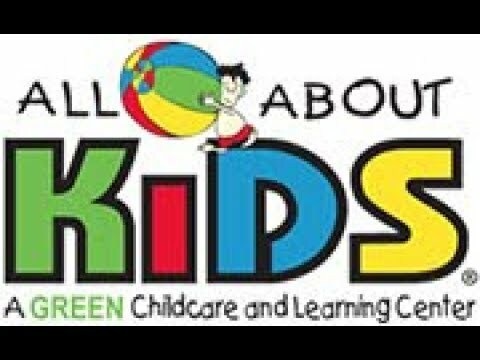 At All About Kids, we embrace technology for everything from our classroom experience to our security. 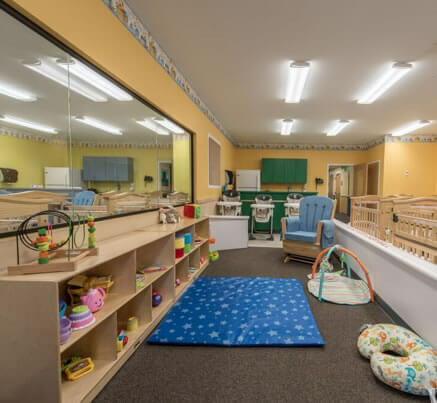 Each facility is equipped with WatchMeGrow, a security camera system that keeps families connected all day via the Web or mobile device. Whether a mom at work, a grandparent across the country, or a deployed military father halfway around the world, WatchMeGrow allows families to see their children flourish – anywhere, anytime and on any device. Please call Katie Thompson directly at (513) 349-3615. 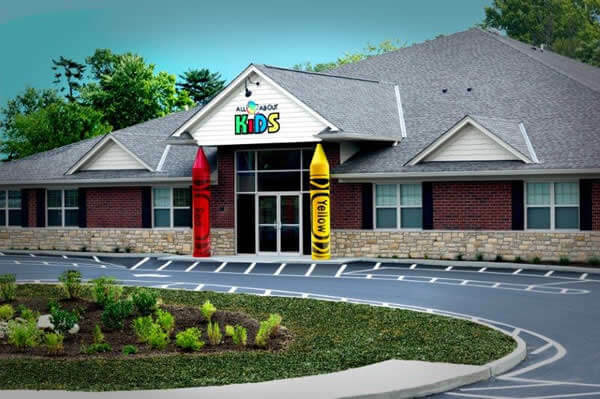 All About Kids Learning Centers is currently accepting inquiries from the following states: Ohio, Kentucky, Indiana.